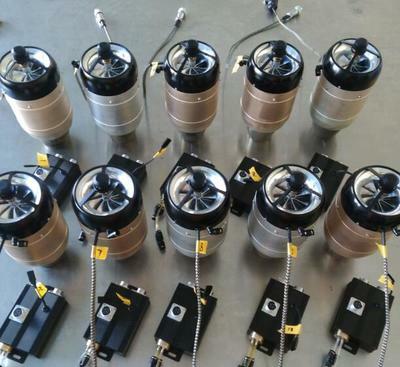 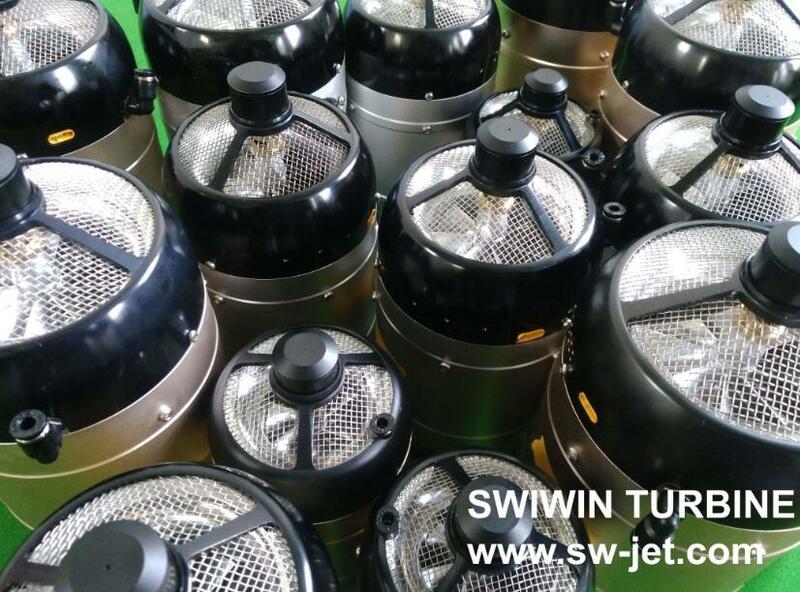 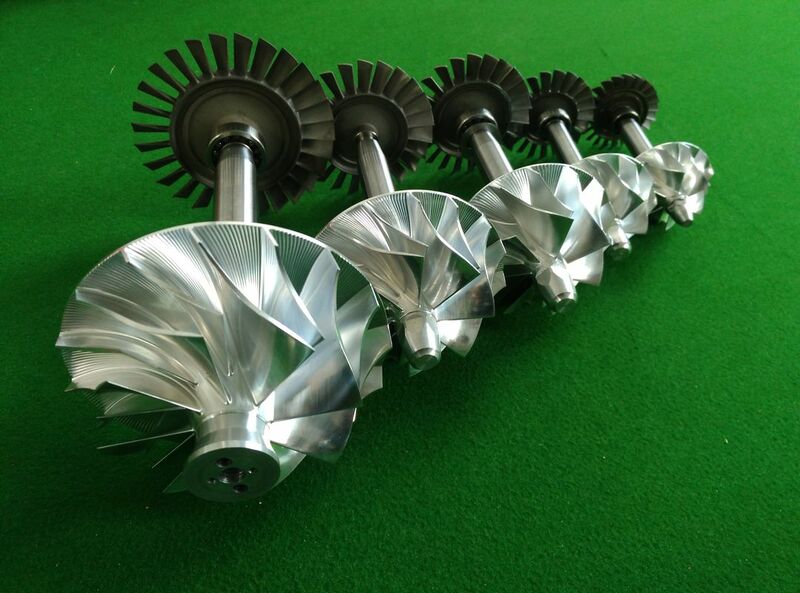 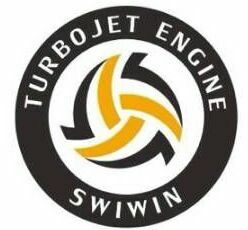 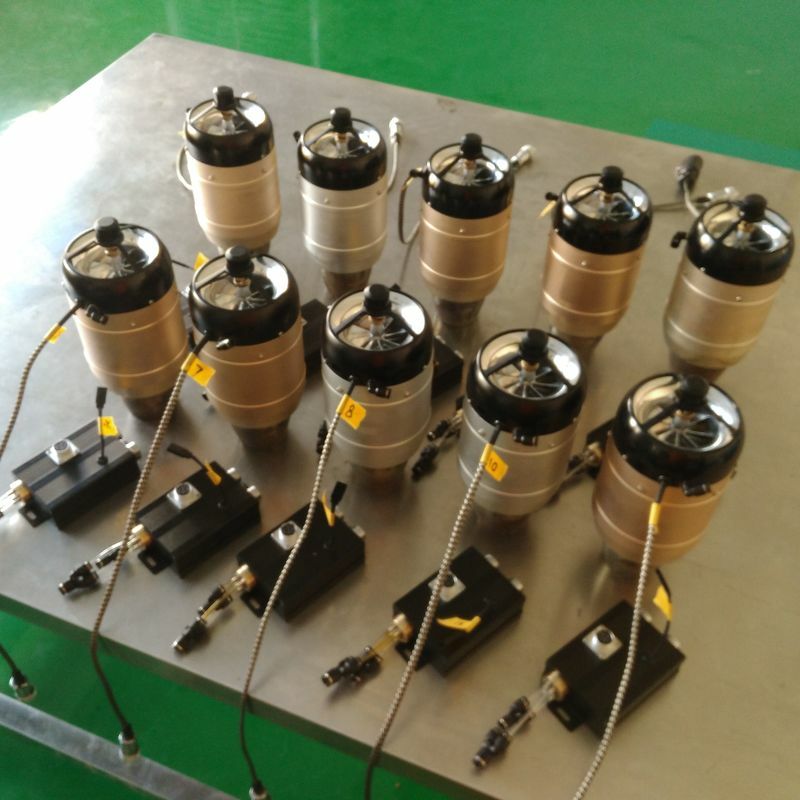 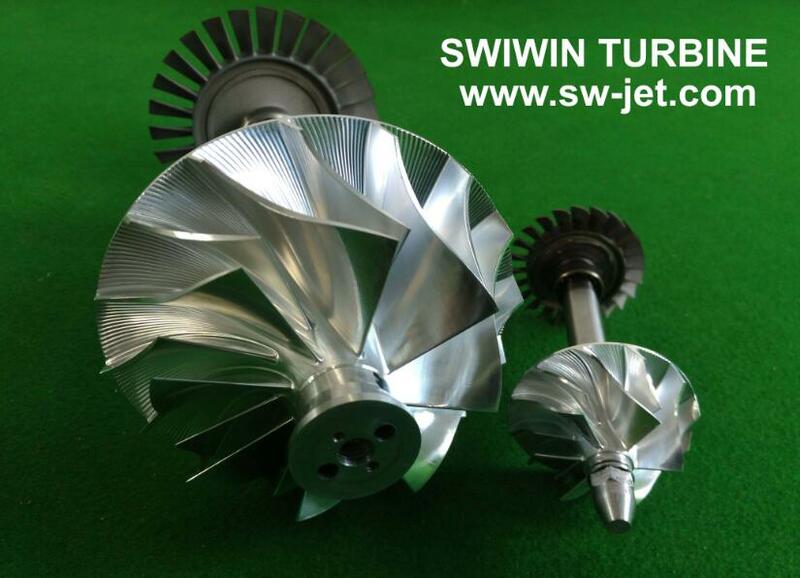 Swiwin turbines are designed for the jet modeler who seeks the best response time and reailiabity. 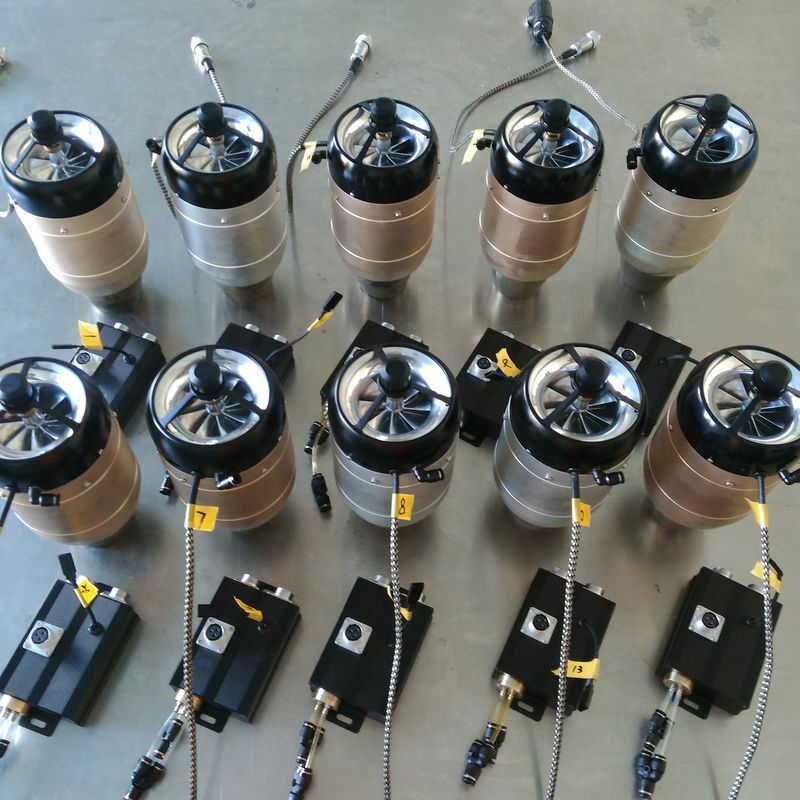 Our new generation of engines are equipped with brushless starter, telemetry and auto-restart features. 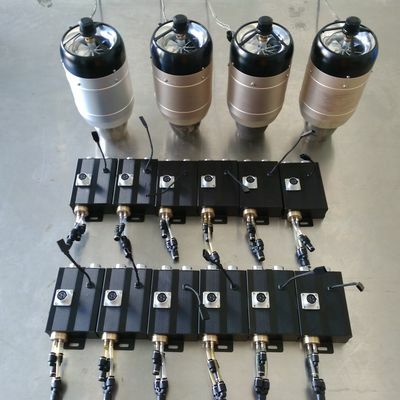 The new telemetry feature will keep you with all the relevant information you need in your radio at all times. For more information and videos go to User Guides and Manuals section.